A new study prepared by State Farm Insurance has revealed that October is the most dangerous month for car crashes by teens. The study shows that teen car accidents increased by 15% in October compared to other months. The study used numbers from 2003 through 2009. State Farm says that 70% of U.S. states show that October is the most dangerous month. As a result, State Farm has worked with Congress and Philadelphia Children’s Hospital to name the third week in October as National Teen Driver Safety Week. The week serves as a time set aside for parents, teens, educators and legislators to shine a spotlight on teen driver safety and ramp up conversations about solutions for the high rate of car crashes involving teens. Across the country this week, hundreds of State Farm agents and employees will be participating in teen driver safety activities in their local communities. Although I often disagree with State Farm’s practices and treatment of injured accident victims, there is not doubt that they are committed to promoting safe driving. 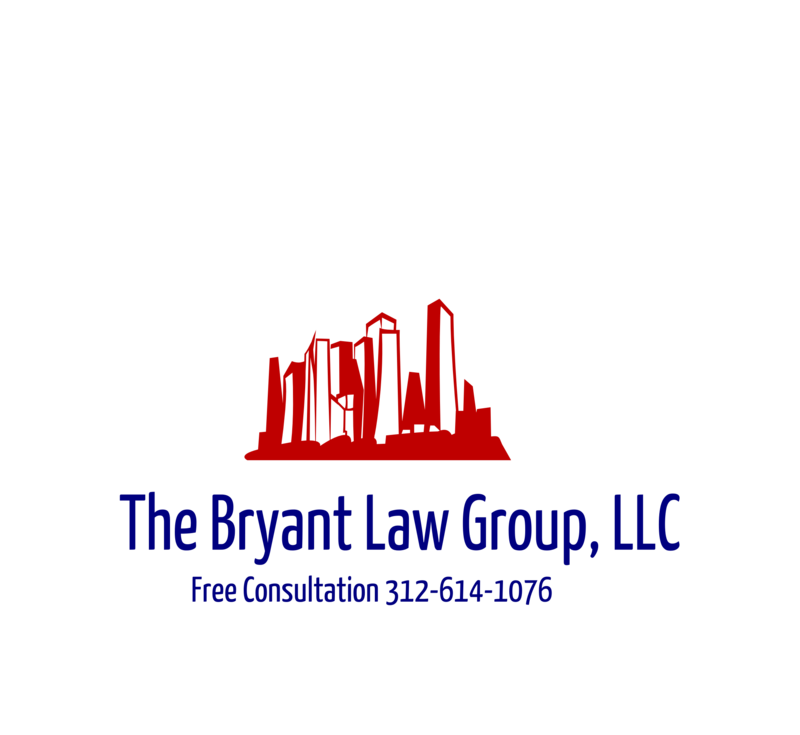 If you or someone you know has been involved in a Chicago car accident or Chicago truck accident , then call Chicago car accident attorney , Aaron Bryant, for a free consultation at 312-588-3384 or go to the firm website at www.blgchicago.com.